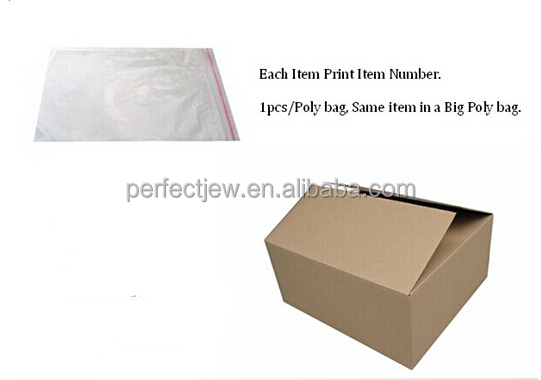 Poly bag for 2017 Hot fashion jewelry, final packing with plastic box or safe shipment carton . Other package requirements is accepted . 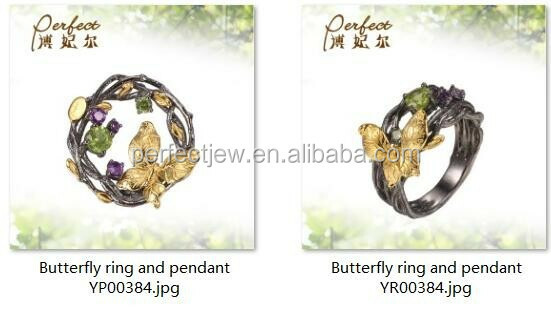 *Q: Can I do the designs using any type of metal for 2017 Factory make accessory ? 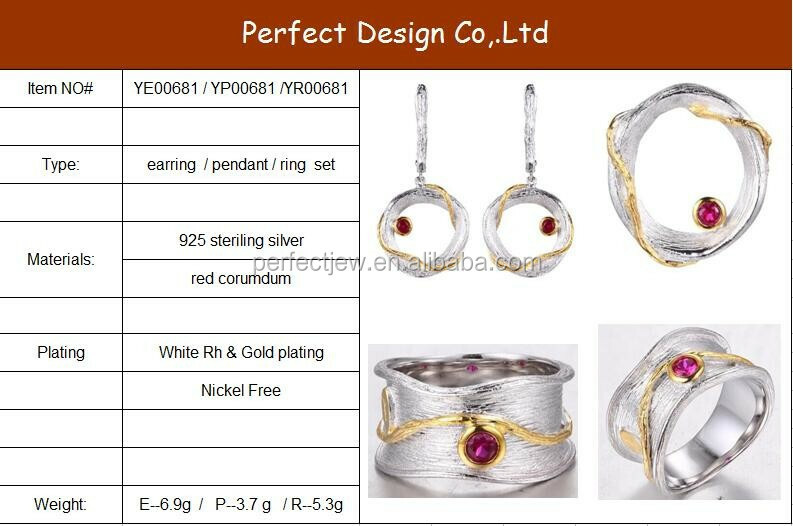 *Q:Can I have my own logo on Ruby and green color stone earring for 2017 Factory make silver accessory ? 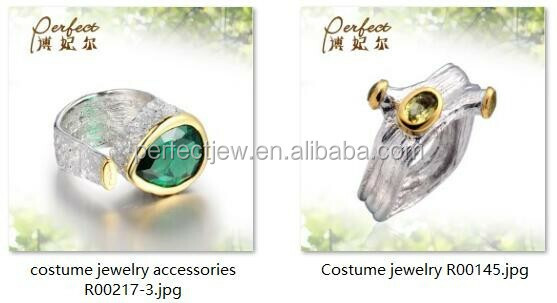 *Q:What kind of After Service does PERFECT JEWELRY offer for 2017 Factory make accessory earring pendant ring set ? 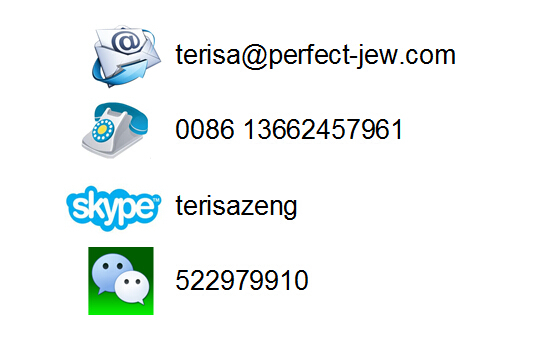 @ Our professional and confident sales team give the best service to the customers . 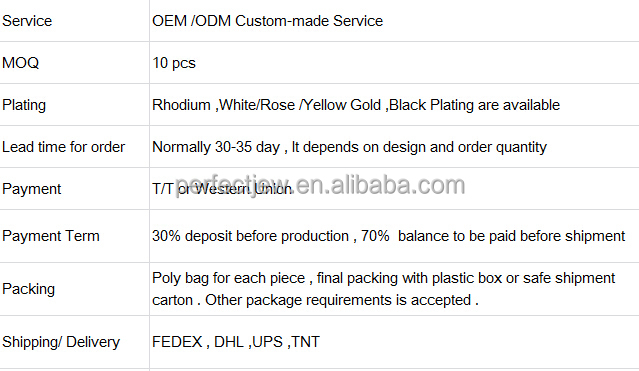 @ With our experienced R&D team’s help , we can solve the problems for customers and give ideas for customers’ reference.And creat more than 300 new designs for every quarter . @Our skilled production team,use their skill and strick quality checking to provide the best quality goods to customers .